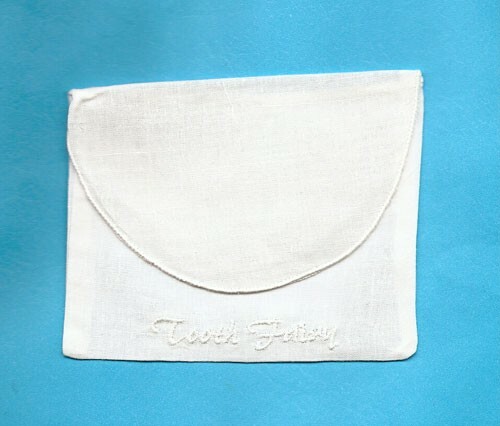 Irish Linen envelope case. Meausures 4" x 5". Plenty of room for some special embroidery on the flap.